It is a collection of bizarre encounter reports submitted to me by regular people who felt compelled to find answers about their unexplained experience. I keep an open mind when reading, assessing and discussing witness accounts since I truly understand how they feel. I have not been a stranger to bizarre situations. Cases for which I offered my abilities and help are also included in this edition. This is a Kindle edition and can be obtained free through Kindle Unlimited. 2 - On April 18, 2015 there will be a Paranormal Round Table with researchers and investigators from five groups comprising the paranormal, fortean research, cryptozoology, ufology and all things strange in the state of Pennsylvania and elsewhere. UFO's, Bigfoot, ghosts, creatures, alien abduction to name a few. Location is the Alburtis Area Community Center, Alburtis, PA 18011 from 9am to 8pm. Ticket information can be found at Alburtis Lockridge Historical Society. All proceeds go to the Alburtis Lockridge Historical Society and Boy Scouts Troop 86. This should be an interesting event...mark your calendars. 3 - Arcane Radio will be back to a regular schedule very soon. 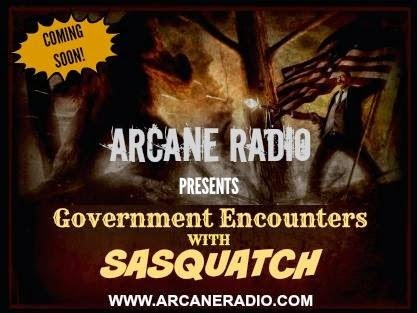 The studio is about ready...the next podcast should feature 'Government Encounters with Sasquatch'. Thanks for hanging with us during the holiday hiatus. 4 - Believe it or not...the Phantoms & Monsters Wiki (The Social Paranormal Network) is still active. Post your own questions, stories, photos, and video links, and enter discussions with other members. Judy (BunkieLA) has been the moderator of the site since it's inception...give her a shout and she'll direct you in the right direction. 5 - For those people looking for spiritual / paranormal help, feel free to contact Astral Perceptions Universal...a 'not for profit' organization. Our clients are never asked or pressured to compensate us for the services we provide. The website can be found at Astral Perceptions Universal. 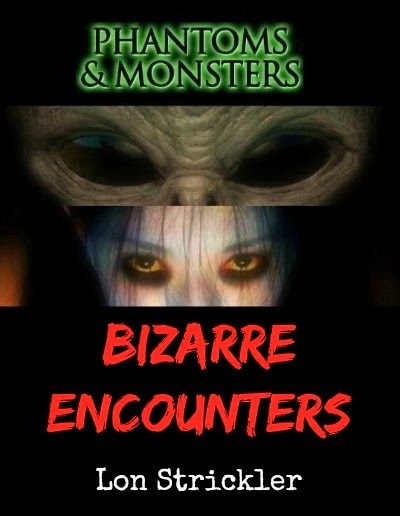 Phantoms & Monsters Fortean Research and a list of associates can be found at Associates & Research.